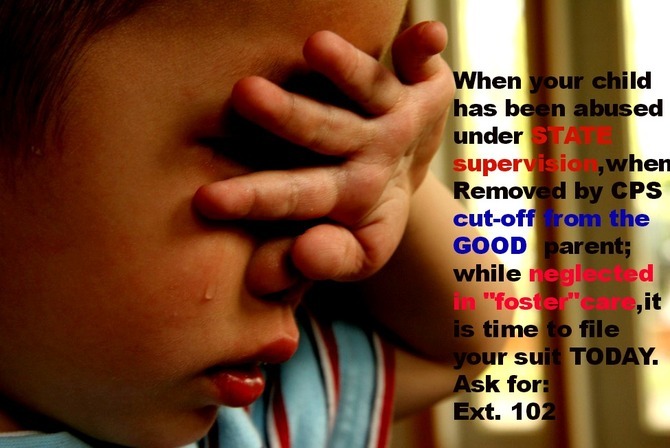 Parent Lose child.CPS worker & the county are sued for violation. Parent won settlement involving such suit." As 1 lawyer we interview adage,"all suits are not the same,when filed. "However,have many analogous reasons,for executing such lawsuit warranted in most cases,whether a police officer section 1983; or CPS worker wrongful unlawful act,that has harmed us." FALSIFICATION OF RECORDS HAS HARMED SO MANY GOOD PARENTS FROM CALIFORNIA, ARIZONA EAST COAST TO WEST COAST..
PARENT WIN QUARTER OF A MILLION DOLLARS WHEN SHE SUED SUCCESSFULLY DCFS + THE COUNTY FOR CHILD REMOVAL/WRONGFUL REMOVAL/DCFS VIOLATION/COUNTY VIOLATION(s)et.al,involving the right to raise/have her child return to her. and or on the unlawful mindset,of one's own, so many lives,good healthy lives are being undermined." Another suit below enumerate,just that. . . Courtesy of a worker who remove a baby from a young parent. As a result parent was harmed. Here is another case below,of a famiily ripped apart,forever undermined..."
$225-$250,000 awarded to parent whose rights were terminated. No Imminent-Danger,No EXIGENT Circumstance. Parent won suit. 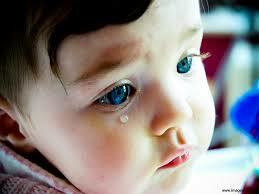 to her own child was forever terminated,everyone." Proving again exactly what our incredible network,shall continue to focus on,when such tragedy has arise,involving family." NBC NEWS report,that a parent whose child was removed by a police officer(s),DFCS,filed her lawsuit. She did not waste time.She sought help,began her quest in calling attorneys. THE PARENT-who was harmed,as a result SUED. when all was said and done,through a settlement,as validated by the NBC 4 News,as well as the lawyer who sued for her,timely." Her ordeal began during the year of 2008 when the troubling agency DCFS ruled her as being 'unfit." "The system did fail her in every way that she could have been failed,"Attorney for the mom cites, to NBC news 4 reporter." Child was taken by DCFS-where there was no imminent,nor exigent circumstance,no imminent"threat"as lawyer(s)universal agreed,when we interviewed on such fact(s)for years. There was no imminent"danger"or death, occuring as many other nationwide- civil right injury lawyers agree,is warranted when you are "attempting to remove,and or keep a child away from its own natural biological family." The young woman Ms.Kemper timely-sued,involving police dept. (and or individual officer removal of her child, accompanied by defendants, D.C.F.S. in which as a result, MOTHER was harmed.Pretty clear wrongdoing was done in this cps case. "The first thing they have to ask themselves is before they act at all, is this child in immediate danger of suffering severe bodily injury or death at the hands of the parent,” her lawyer has cite,to NBC NEWS 4." 1. )this,parent who sued for her"termination of parental rights"was astute.She did not simply say,"i cannot." She did not give up,where she had to know inside of herself,that what the police dept,or the individual cop who took the child,and or DCFS,has done to her was wrong,ergo,the lawyer,we interview,cites this is a very good suit, and how this is a great thing coast-to-coast, a great thing for many whose not even knowing (yet)until our site it seem they can really sue for TERMINATION of right to child and or attempt to file timely to seek same damages(s)et.al. hence,be sure everyone to speak to a lawyer today. are not lawyers,so always call as many as feasible and never give up. When calling in,also be sure to speak about our referral(s) encompassing when you are suing pro-se,UNTIL a lawyer hopefully "care"to come on board,remember that you still have to keep after your lawyer with all fact(s) that are most relevant to what is known as the D.I.Q...."Day in Question,as our owner/founder has successfully already done throughout hers." 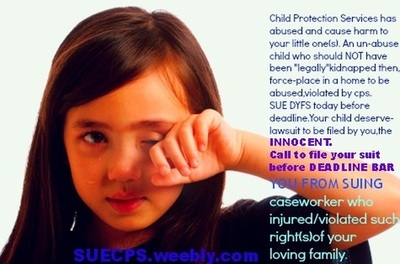 When you're losing a child premise on termination of parental rights,and or your child has been killed under state agency supervision, and or RAPED,tortured,as the founder/owner know PERSONALLY first hand, just how hard it is,to live each passing day,with what happen to her girls,as her girls are too survivors of state agency cps wrongful conduct,as she,bella continue to study hard, while empowering others,to do the same,for those who are like her,suing by deadline CPS worker by deadline....#DEADLINEDOEXIST . . .